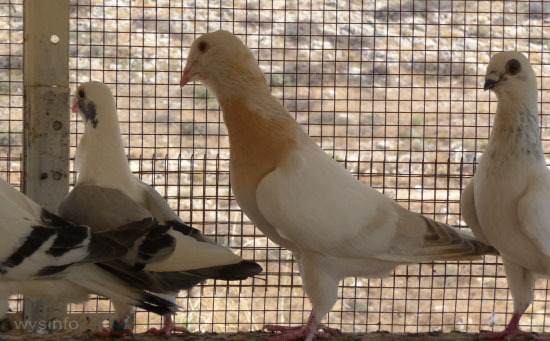 Since there are hundreds of different breeds of pigeons and many thousands of breeders around the world, these pages are intended to open only a small window into the rich world of pigeon fanciers. 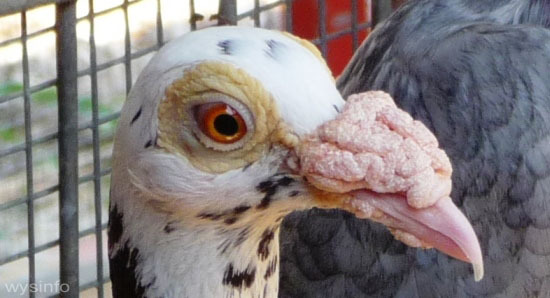 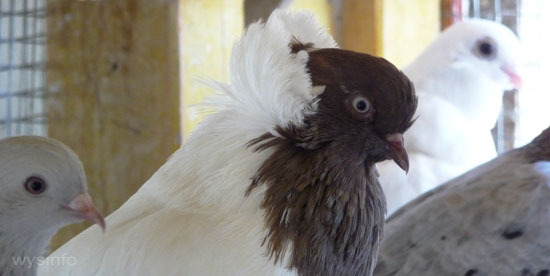 Pigeons are bred to accentuate a specific feature or a combination of characteristics. 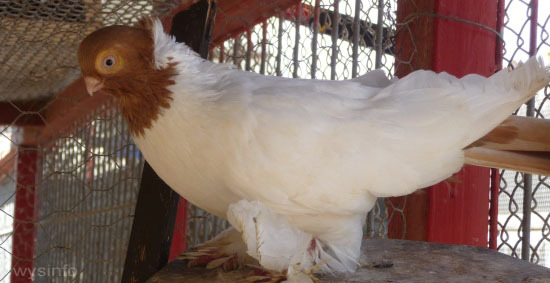 Breeders manipulate planned matings (forced marriages) between domesticated pigeons in order to produce and emphasize the desired traits. 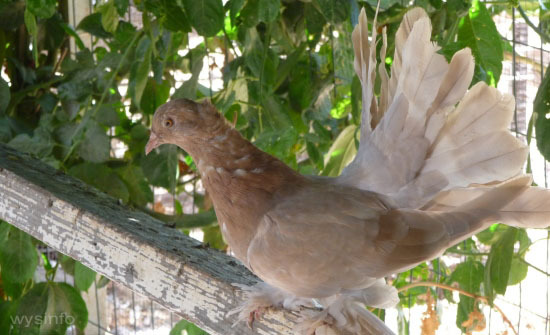 Some pigeons are bred for their flight capabilities, such as somersaulting in the air or reaching high altitudes at great speeds. 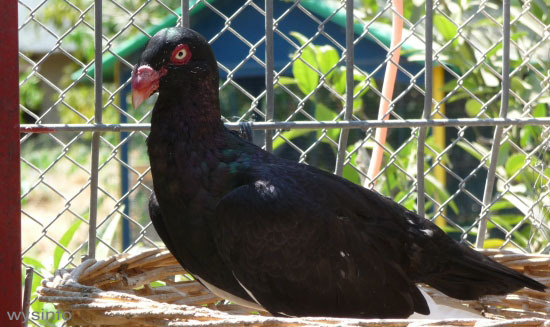 Some are cultivated in order to enhance homing instincts, fancy feathering, coloring, or beak structure. 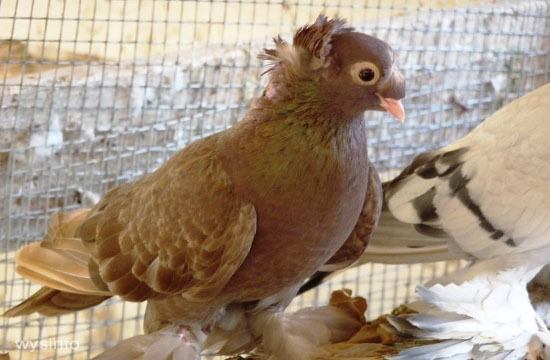 In some cases a pigeon ‘type’ is developed that includes more than one distinct characteristic.